Discover the benefits of joining a unique business support and networking organisation. 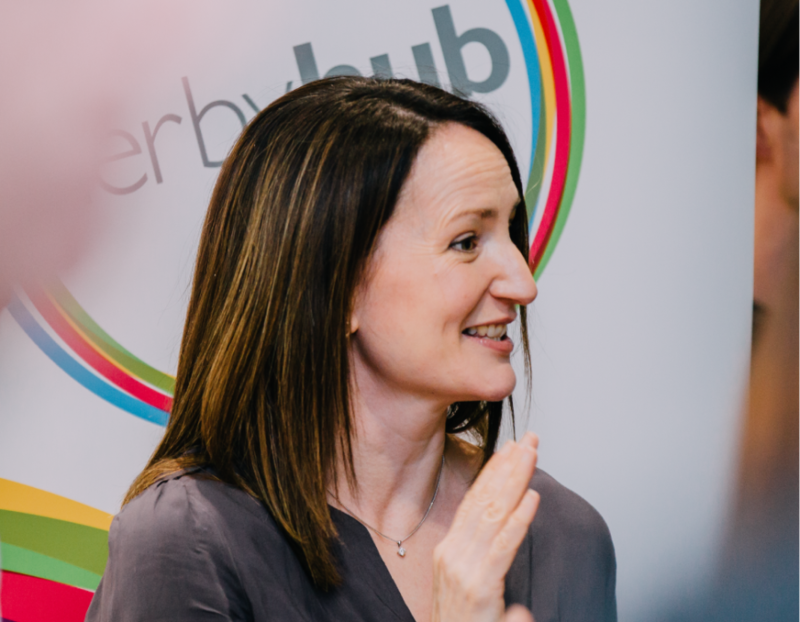 Whether you’re looking to expand your professional network, gain new clients and referrals, or simply invest in developing new skills and knowledge to benefit the success of your business, Derby Hub has a wide variety of resources and support on offer. Run by the members, for the members — we welcome SMEs, corporates, professional organisations, and individuals across all sectors. By uniting Derby’s business community, we aim to help promote a culture of collaboration that will benefit our members and give them the insight, tools and necessary connections to achieve greater success. Informal regular meetings – Our members meet on the first and third Wednesday of the month in a relaxed, constructive and open setting to share insights and ideas. Advertising / PR – Joining Derby Hub gives you access to our online marketing platforms to help give your business coverage across digital channels and gain broader exposure. 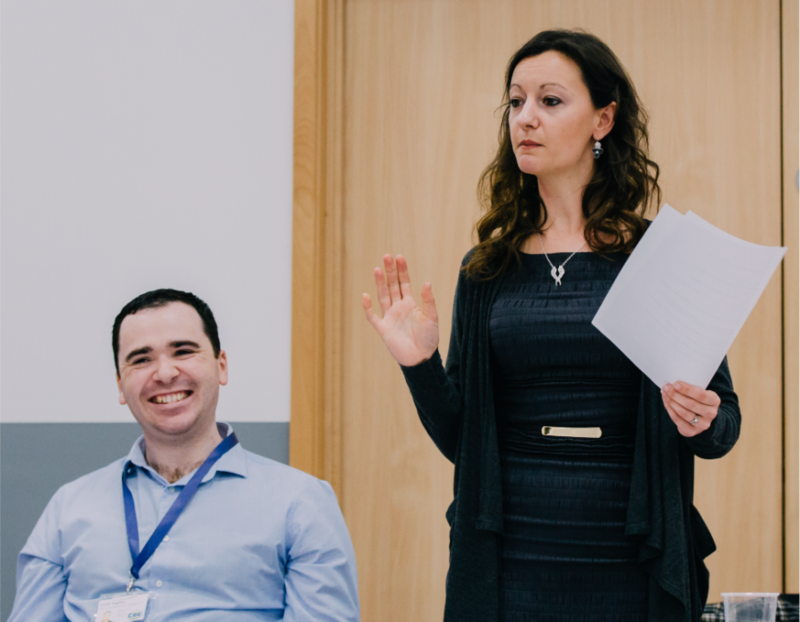 Expert workshops – From management and marketing, to legal and logistics, our members/guest speakers cover a breadth of specialist areas and share their knowledge via interactive workshops. BAND Social App – Joining Derby Hub gives you access to our private community app. This allows you to communicate with other premium members, comment on recent events and much more. In addition to a plethora of key benefits, premium members of Derby Hub also have the ability to take part in the quarterly membership committee meetings to decide how the group moves forward, plan training topics, expert presentations, and social events. Over the years we have cultivated a well-rounded membership who have helped shape the organisation and reap the benefits of belonging to a supportive, connected and informative group. As a visitor, you can attend as many times as like but this does not entitle you to many of the key benefits afforded to our premium members. If you are interested in attending, why not view our upcoming events and book on.